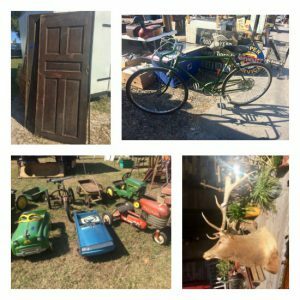 We live a few miles from Leu Gardens and visit frequently. It is a beautiful place where I become completely absorbed by nature and inspired to make my back yard a butterfly haven and oasis. 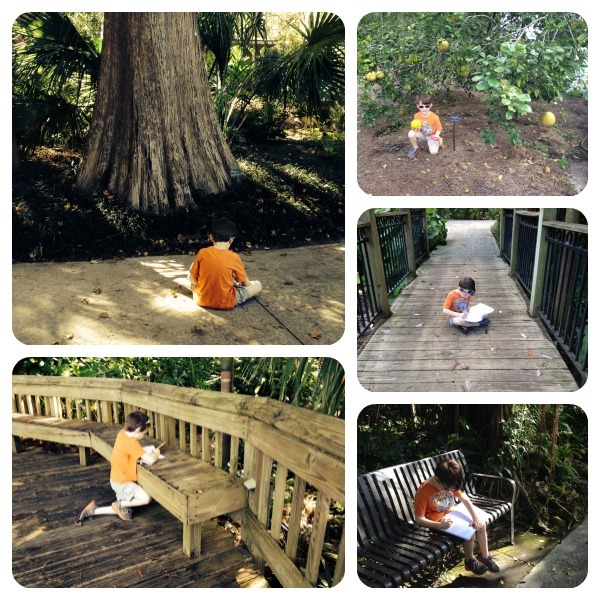 In addition to our regular family picnics and strolls at Leu Gardens, my son also loves to sketch there! One day, he saw artists painting landscapes and was impressed. He asked Santa for an art kit so he could do the same! 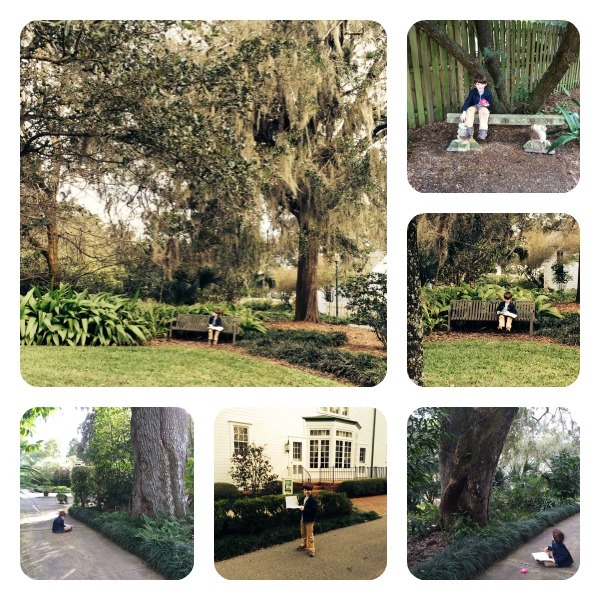 I was able to capture these images of him sketching some of the amazing oak trees and historic house. He also loves drawing plants in his scientific notebook and copying their scientific name from their plant identification marker. Not only is this helping him recognize plants, but he’s also “sprucing” up his handwriting skills! We spend several hours at Leu Gardens each trip and he becomes sad when we leave! 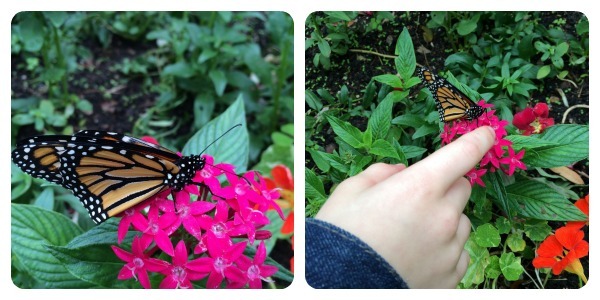 I couldn’t think of a better place for him to learn about nature.